Vintage jewels manufactured in West Germany Hand polished and bottom ground flat faceted jewels. Hand polished and bottom ground flat faceted jewels. 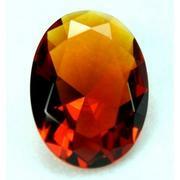 Dark Amber 25mm Single faceted 1"
Vintage jewels manufactured in West Germany, Hand polished and bottom ground flat faceted jewels. 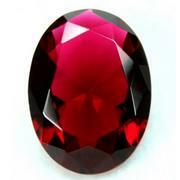 15mm is 5/8"inch single faceted jewel. 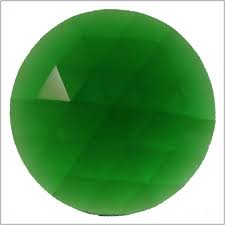 25mm or 1" single faceted jewel will add sparkle to your stained glass project. 50mm or 2" single faceted jewel in beautiful cobalt blue. 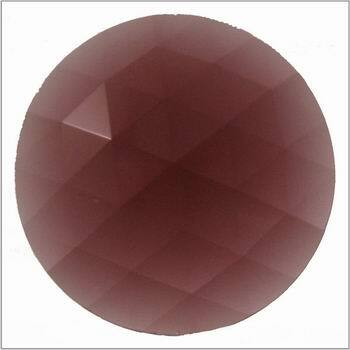 25mm or 1"inch single faceted jewel, perfect for your stained glass project. Vintage jewels manufactured in West Germany, Hand polished faceted jewels.